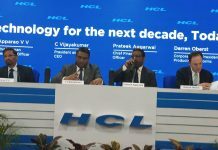 Indian IT major HCL Technologies is celebrating its 10-year anniversary in the Nordic region. 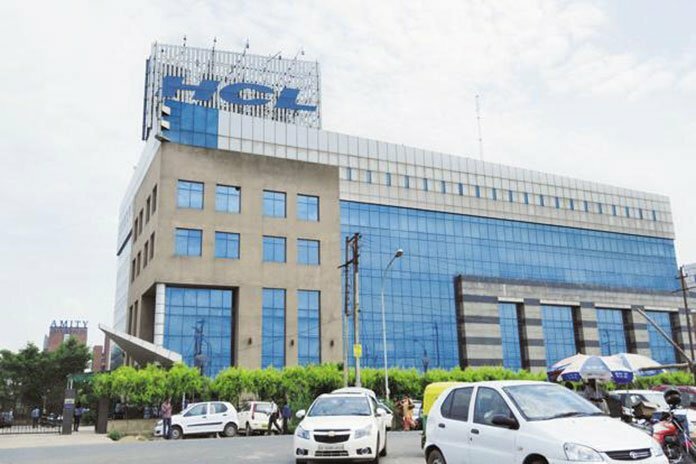 During this time, the company has achieved significant successes, which have seen the Nordics grow to become HCL’s largest market in Europe, said HCL in a statement. Today, HCL employs more than 1,600 people in the Nordics representing 31 nationalities, with 55 large-scale transformational clients including four out of the six Fortune Global 500 companies in the region. 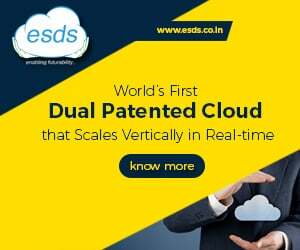 The company said that while several significant milestones have been successfully achieved, HCL looks forward to the future and is dedicated to helping its clients in the Nordics to drive innovation and growth. The celebration coincides with a series of initiatives to mark this occasion starting with the opening of a new office at HCL’s Nordics headquarters in Central Stockholm. 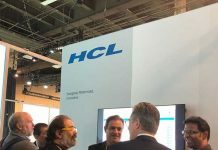 In this region, HCL has significantly invested in 12 Delivery Centers and it is working with largest companies including Nokia, Vestas, Electrolux, DNB, Statkraft, Husqvarna and Volvo among others. HCL’s momentum in the Nordics strengthens its presence in Europe, where it employs more than 10,000 people and serves over 200 European clients.